The EV3 Medium Servo Motor is great for lower-load, higher speed applications and when faster response times and a smaller profile are needed in the robot’s design. This comes down to 2699.00 cent per brick. 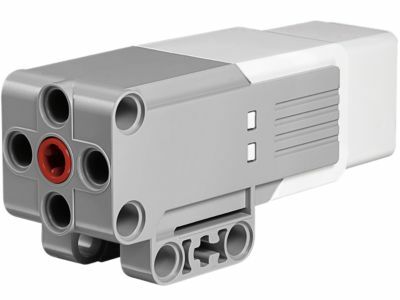 The EV3 Medium Servo Motor (45503) Lego set is no longer directly available from the sites below. However, 3rd party partners of these sites might still have the set available.